The grumpy old woman had never properly celebrated Christmas until the year Star Mother's youngest child came to Earth to find out what Christmas was all about. 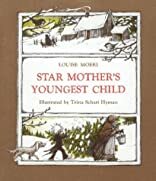 About Louise Moeri (Author) : Louise Moeri is a published author of children's books and young adult books. 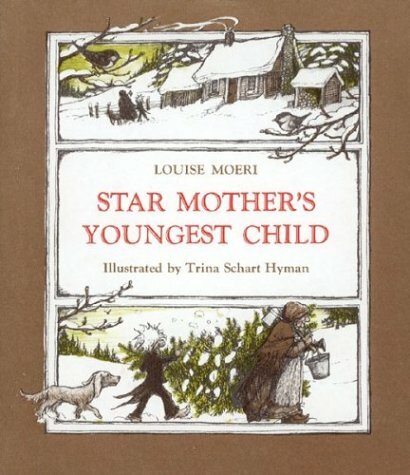 Some of the published credits of Louise Moeri include Star Mother's Youngest Child, The devil in Ol' Rosie. About Trina Schart Hyman (Illustrator) : Trina Schart Hyman is a published author and an illustrator of children's books. Some of the published credits of Trina Schart Hyman include Jane, Wishing, A Smile So Big.